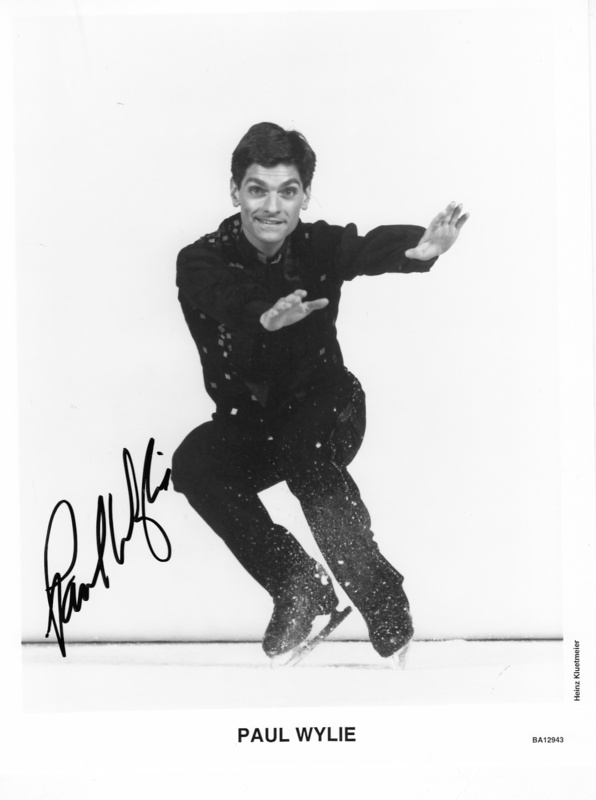 8x10 black and white promotional photo autographed in black marker by 1992 Olympic silver medal winning figure skater Paul Wylie. With certificate of authenticity from AutographsForSale.com. ONLY ONE AVAILABLE FOR SALE.